Gentleman’s Rest is crafted to be the most sought after cosmopolitan bar in downtown Dhaka. Our bar premise hosts nothing short of the excellence of standard Hotel 71 is renowned for. Our alcoholic drinks add a touch bit mystique, just pay one visit and you’ll know what we are talking about. The place takes a life of its own at night. Majestically dark backdrop coupling that with best bar tracks and alcohol drinks, you are sure to add life to the night unlike one you’ve experienced in Dhaka. Gentleman’s Rest is crafted to be the most sought after cosmopolitan bar in downtown Dhaka. Our bar premise hosts nothing short of the excellence of standard Hotel 71 is renowned for. Our alcoholic drinks add a touch bit mystique, just pay one visit and you’ll know what we are talking about. The place takes a life of its own at night. Majestically dark backdrop coupling that with best bar tracks and alcohol drinks, you are sure to add life to the night unlike one you’ve experienced in Dhaka. Gentleman’s Rest has the ideal ingredients for a great cosmopolitan bar. Unwind in a space that reflects your eminence. Capture the moment that matters with Gentleman’s Rest. Lovely deep dark tones of mirror polished floor, low-lit mood controlled lighting space with comfortable seating, smooth table service, long list of fabulous cocktails and best brands of liquors plus a live kitchen preparing all your favorite munchies! We now have live music everyday! So all the more reason to visit Dhaka's premier business class bar. Starting at 7:30 pm every night, our hand picked artists will sing away with soft tunes to elevate your bar experience at Gentleman's Rest. our drinks are procured from all corners of the world. and make way for a breezy night sail. whiskey drinks, vodka drinks, tequila drinks; our drinks are procured from all corners of the world. 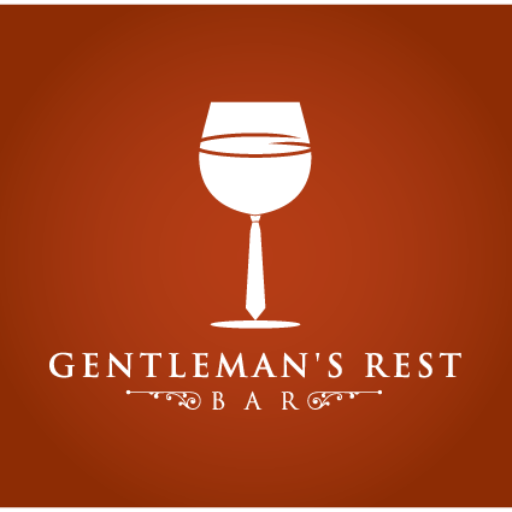 So you have the best of choice right here at Gentleman’s Rest. You name it, we have it! Making a memorably good times have never been so easy; we have also a remarkable collection of cocktails to smooth out the rough edges of the day and make way for a breezy night sail. You will have complete access to our high speed Wi-Fi. What can be more better? Well, its complimentary! Surf away! Who says surfing and drinking at the same time is not possible? 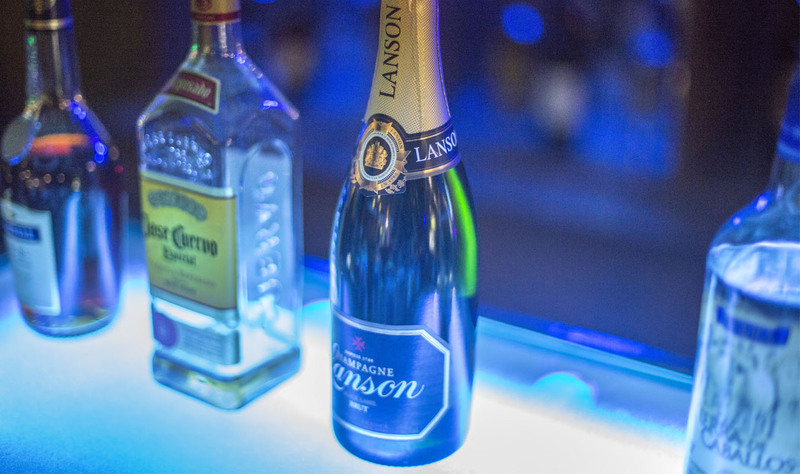 We have carefully handpicked our brands to ensure no guests is left unsatisfied. We have over 60+ brands at our bar, the highest selection of drinks for a bar in downtown Dhaka. Very comfortable and elegant leather finished chairs along with bar stools as well for those who wants to have a live experience while their drink is being made. There is also a secluded corner that offers some degree of privacy. Finest gourmet selection of bites and munchies is spread out across our menu. We also have main courses for those who wants to have a full dinner at our premise. Best of all, even at our bar you have full access to our Swadhika restaurant menu (10% SC applicable). Our beers makes the best bubbles! Look into the full menu to explore your options. ICED VANILLA SOY LATTE 400tk. Our shots are 50 ml. So hurry away! Better than best is what we believe in. Our cocktails will open your senses to new possibilities. The treats are divinely made. LONG ISLAND ICED TEA 1500tk. Our beers makes the best bubbles! Look into the full menu to explore your options. HEINEKEN 550tk. What is ten plus 4? 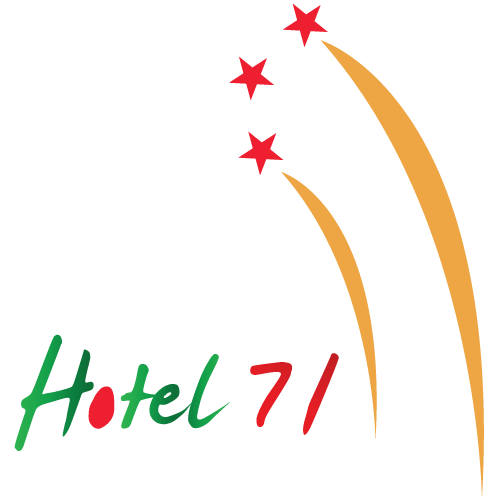 Copyright © 2017 | All rights reserved Hotel 71 Ltd.